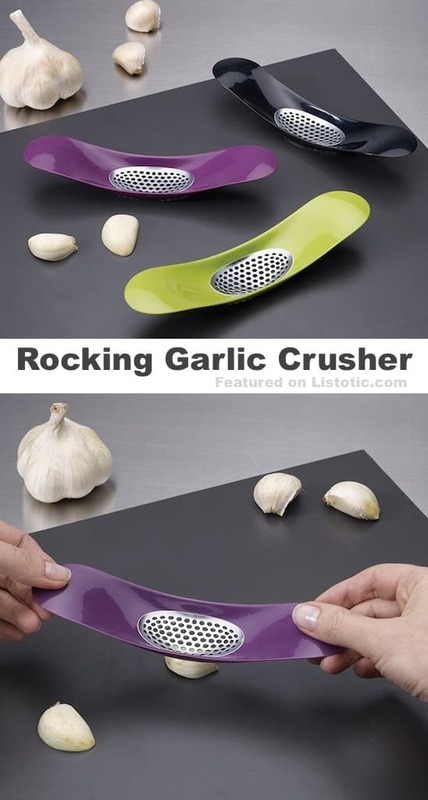 With a single swift motion, this dice & slice chopper evenly chops onions and many other fruits and vegetables. It’s perfect for salsa, vegetables, boiled eggs, nuts and fruit. It comes with 3 interchangeable blades so you can chop your desired size.